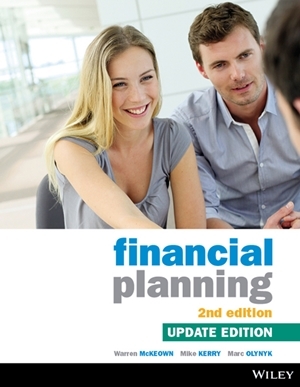 Financial Planning, 2nd Update Edition (McKeown et al.) has been revised to reflect changes in economic circumstances, legislation and professional regulations, as well as developments in teaching and learning design. 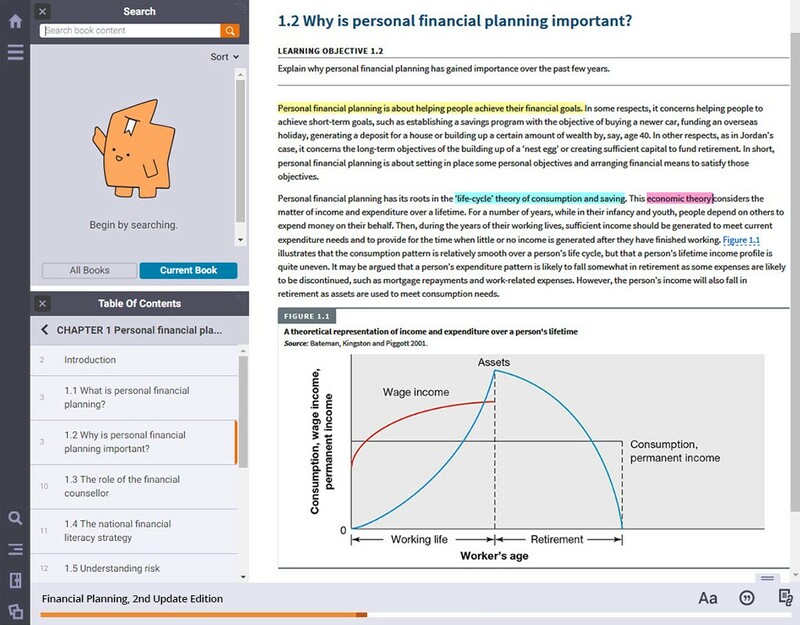 Delivered as an interactive Wiley E-Text: Powered by VitalSource for a more engaging and active learning experience, this update edition is designed to equip students with the knowledge, concepts and application skills required to successfully enter the exciting profession of financial planning. This updated version reflects the financial planning industry’s need to ensure that its members are accredited and comply with industry-recognised professional and ethical skills. Warren is currently a Teaching Fellow in Financial Accounting and Program Director of the Master of Management (Accounting and Finance) at the University of Melbourne. Prior to joining the University of Melbourne he was the senior lecturer and Course Director of Financial Planning at RMIT University for 11 years, where he devised and taught a range of financial planning subjects in the undergraduate Financial Planning program and also subjects in the Master of Financial Planning program. Warren prepared materials and presented workshops in financial planning for the Personal Financial Planning and Superannuation segment of the CPA program for over 10 years, was a panel member of the Financial Industry Complaints Service (now Financial Ombudsman Service), and is currently a subject expert for CFP1, the Professionalism module of the FPA’s CFP program. 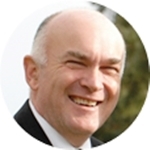 Warren has degrees in economics and education and a business master’s degree by research as well as over 25 years’ experience in financial planning as a Chartered Accountant and as a Certified Financial Planner. He maintains a small client base to ensure that his financial planning skills are up to date and his research interests are in financial literacy and superannuation. Mike is a senior lecturer in the Deakin Business School and has been instrumental in the development and growth of both the undergraduate and post graduate financial planning programs at Deakin University since their inception. He has also been extensively involved in the development of financial planning curricula and content for the university’s commercial clients including CPA Australia and the Financial Planning Association. 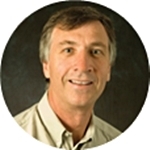 Mike has been, and continues to be, highly innovative in the delivery of learning materials — pioneering the delivery of online course material and the use of electronic simulations in financial planning. Prior to joining the Deakin Business School, Mike was the Director of Learning Services at DeakinPrime where he managed a highly creative team that produced learning materials of a world class standard. Mike has a Bachelor of Commerce and a Master of Finance (Honours) from the University of Melbourne and is also a Fellow of the Certified Practising Accountants of Australia and a Financial Planning Specialist. Marc Olynyk is a senior lecturer in financial planning at Deakin University and has significant experience within both academia and industry in the areas of financial planning, superannuation and retirement planning and accounting. He has been an Authorised Representative for over 15 years and has more than 20 years’ experience as one of Australia’s leading academics and educators in the financial planning discipline where he has played a key role in the development, growth and recognition of financial planning within both the university sector and the financial planning profession. Marc is a founding committee member of the Financial Planning Education Council (FPEC), is a regular contributor and reviewer of education programs within the professions and is a co-author of one of Australia’s leading textbooks in financial planning. Marc is a Fellow of the Chartered Accountants of Australia and New Zealand and a member of the Financial Planning Association. He is course director of the Master of Professional Practice (Financial Planning) at Deakin University and plays a key role in facilitating industry engagement and strengthening the ties between the university sector and industry. 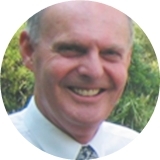 Marc has published a number of articles in the areas of financial planning, superannuation and financial literacy. The game-changing Wiley E-Text brings financial planning to life and provides students with a rich and engaging active learning experience. See what’s possible when teaching with a Wiley E-Text. Students can search, highlight and annotate within the online textbook, and keep track of all their study notes in one place. Students can purchase their interactive E-Text from Wiley Direct: Financial Planning, 2nd Update Edition.